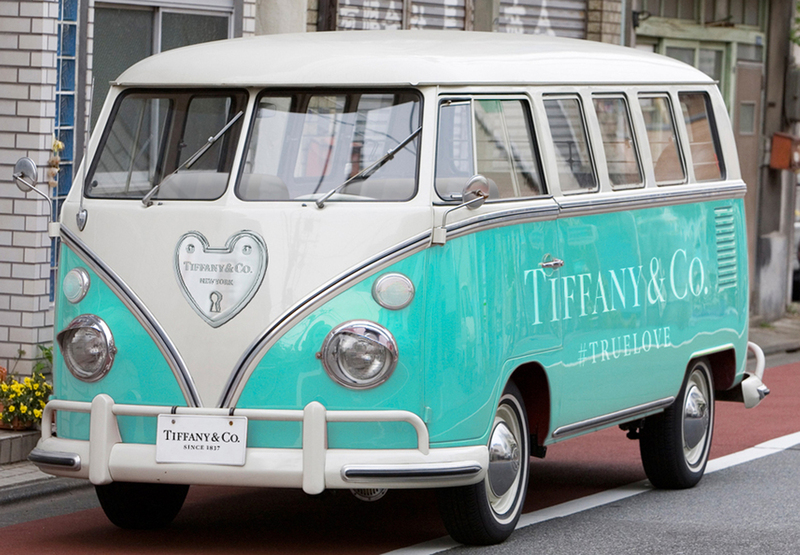 For over 174 years Tiffany & Co. has played a role in the world’s greatest love stories, and on Valentine's Day, The Love Bus was its scribe. To bridge the divide between genuine 'IRL' connections and Tiffany's digital presence, R/GA's Live Events team created a campaign-on-wheels for Tiffany&Co. Popping up at Flagship locations in cities like Tokyo, New York and Los Angeles, couples could board The Love Bus and share their origin story, spreading the love via social media to be showcased on the What Makes Love True site. We also created longform content with influencers like The Sartorialist, at a time when Instagram did not have much of a presence, and "Influencers" were all the rage.